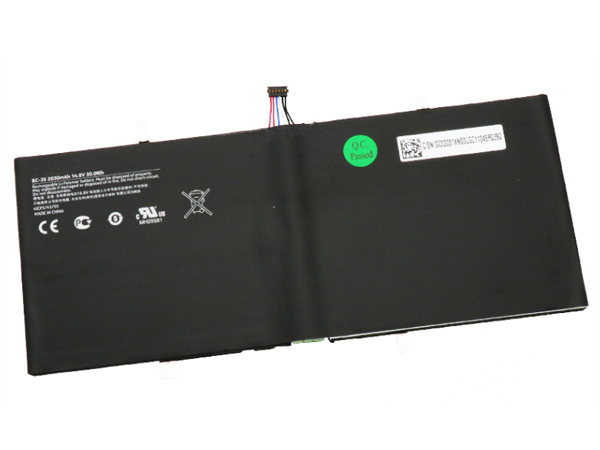 Nokia BC-3S replacement battery for Nokia Lumia 2520 Wifi/4G Windows Tablet. Buy cheap batteries, BC-3S battery with low price and high quality!This Li-ion Nokia BC-3S meet or exceed the original battery specifications. Notice : This battery has two different specifications ，if your original battery is the same with the PIC 1 ,please contact us via email ,we will send you the right one ,thank you!